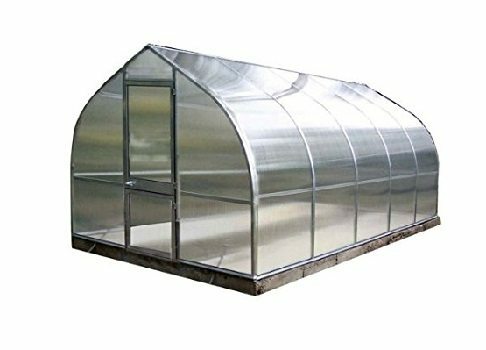 If you’re not using your greenhouse year-round, and even if you are, you’ll want to take time for some thorough greenhouse cleaning and winterizing to keep everything properly maintained and prepared for the following year. The maintenance process starts with a thorough greenhouse cleaning, which will help you avoid infestations of weeds, pests, mold, moss, fungi, algae, and other contaminants that can lead to plant diseases. Start by clearing the floor by either sweeping or vacuuming. You’ll want to remove all plant debris, as well as dirt, soil, dust and grime. You’ll also want to get rid of all used soil that is still in pots or containers— you can add it to your compost pile or integrate it into your garden or yard, and give the pots a light rinsing. When the greenhouse cleaning is complete, wash and disinfect the interior of the greenhouse, using mild dish soap and water. Depending upon the climate where you live, and how well ventilated and clean you keep the space through the year, you may need to do this once or twice a year. 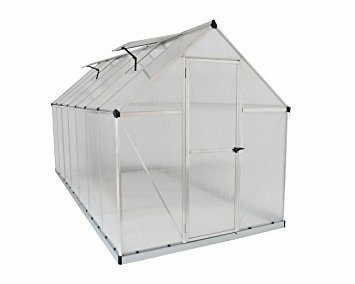 If your greenhouse’s glazing seems foggy or has any kind of film, cleaning it with gentle window cleaning solution may be enough, or you can use the dish soap solution as before, just keep in mind that certain products can be too harsh for plastics (like Lysol or Pinesol). A mix of one-part white vinegar and four-parts water in a spray bottle is usually enough to disinfect trays, pots, vents, etc., and can be used on the floor as well, but if you need something stronger for algae or fungal growth, there are many additional options available to you: watered down bleach, rubbing alcohol (70% strength or higher), or a wide range of specific products from companies like BioSafe Systems and Green Shield Canada. If you had any kind of disease through the growing season, be sure to disinfect all your tools, worktables, benches, etc. as well. 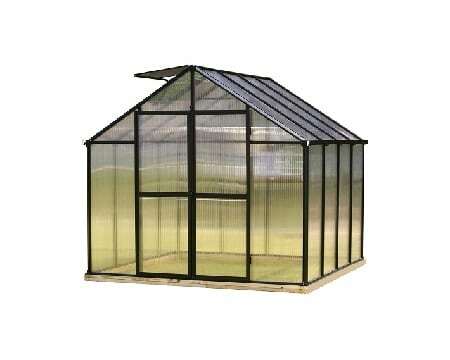 Once your greenhouse is fully cleaned and disinfected you’re ready to start winterizing. Winterizing is key when it comes to longevity— a small problem can turn into a big issue if it’s neglected over the winter. Start by disconnecting and draining any water lines and hoses. If you’re keeping plants in the greenhouse over winter, play it safe and try to water by hand to avoid the risks of a freeze. 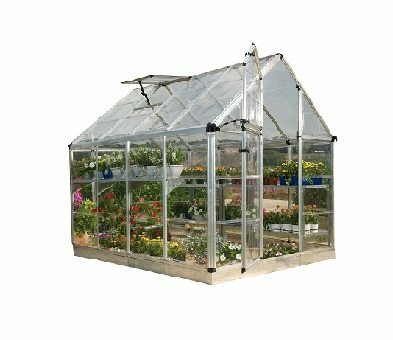 This is a good time to go over all your electrical components: vents, fans, and heating system, and go through the entire greenhouse looking for any damage, cracks, etc. You may need to caulk areas where there are air leaks, or oil the hinges on your vents; don’t let these things wait until spring, especially if you’re using the space. Finally, it’s not a bad idea to have some extra materials handy in case of problems. Keeping simple bubble-wrap type insulation and some repair tape in storage may be useful in case of a surprise failure. 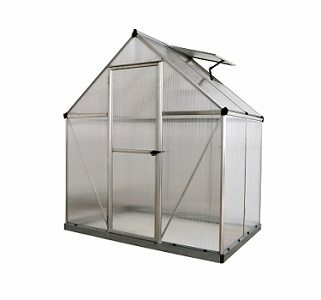 If you’re housing plants in your greenhouse through the winter, you’ll always want to keep some backup plans in mind.